Samus returns in a new mission to unravel the mystery behind the ruined walls scattered across Tallon IV. Samus enters a mysterious derelict ship on the unexplored world to investigate Space Pirate activities. She has thwarted their dastardly efforts before. She stopped them from amassing an army of Metroids and she kept Mother Brain from retrieving the last known Metroid larva. Now she must face the Space Pirates once again in an all-new adventure. It's up to you to explore the world and recover more power-ups and weapons, which gradually open more gameplay areas. For some reason this version with the MP2 demo is cheaper. I have no idea why. I like that the cover raises awareness of MP2, because I might have forgotten it's existence otherwise. 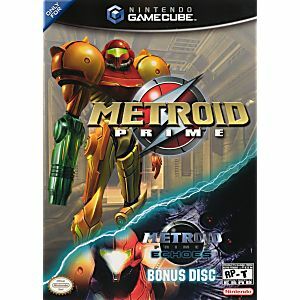 I wish I played the Metroid Prime series when it first came out, because it is truly a fun experience, and I believe I would have loved to experience this game for the first time as a kid; from the cinematics (dated as they are), atmosphere, soundtrack, and overall game design, I would recommend anyone who likes some subtle storytelling and lore in their Nintendo games. The only gripe I have is having save spots instead of allowing you to save wherever you want, making it a chore to return to a previous save spot or find a new one if you're done playing for the day. Overall, this is a 5 out of 5 game. As for purchasing from Lukie Games: the box was a bit scuffed, but the 2 discs were practically in mint condition, and there were no problems playing the game at all. It was also a nice touch to include the original guide these early 2000s-era games used to come with, so it was a bit nostalgic. 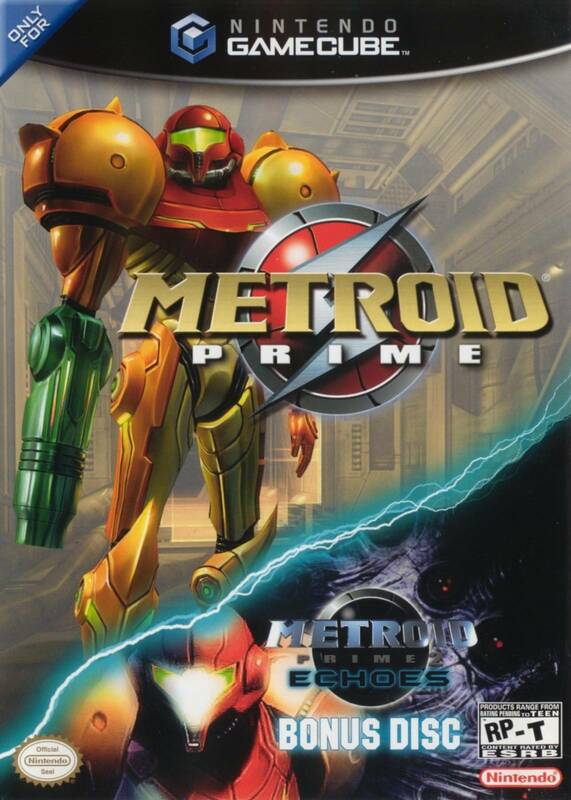 I will definitely recommend buying Metroid Prime from here rather than any other website.